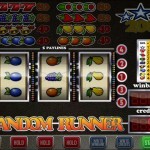 House of Fun, is one of the most downloaded slots apps on Android and iPhone. Maybe you will allready know this game form the facebook House of Fun slots game, in which you where able to play with your friends and exchange gifts and bonuses with eachother. Any of the apps above features aMobile casino that allows you play for real money prizes. 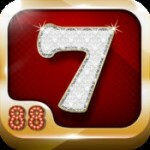 The Jackpot City app features well over 245 slots, as well as all other casino games like bingo, poker and roulette. UK residents should probably opt for the Royal Panda app, since the Jackpot City app doesn’t let UK players play for real cash, and the Slots.lv app is the best choice for USA players for the same reason. House of Fun is free to download, allthough in-app purchases are available. 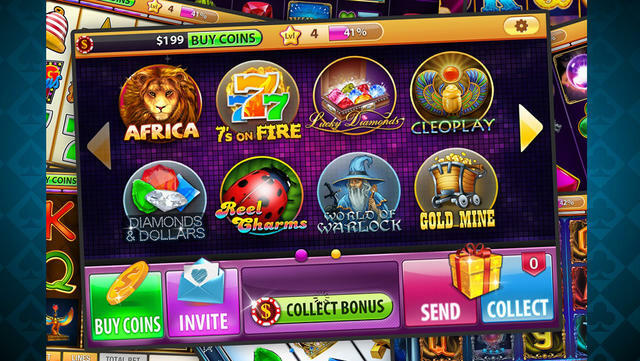 The game offers a rather huge variety of different slot machines and fruit machines, such as 3Tigers, Buffalo & Rhino, Africa, 7’s on Fire, Cleoplay, World of Warlock and Diamonds & Dollars. To name just a few. Each game has it’s own progressive jackpots and unique bonus features, in which you can win bonus credits and coins, or play bonus games. Playing with your friends continues to be an important selling point of this app: like the Facebook app, the smartphone app strongly focuses on inviting your mates and playing against them on Facebook. A real Social Slots app so to speak. House of Fun looks great, and has excellent graphical features, a nice sound to it, and the overall gameplay is very good. Easy to get into, and still challenging as you progress through the different levels and slot games. 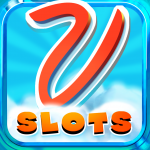 The Slots – House of Fun app is it – the only app to give you non-stop exciting slots action. 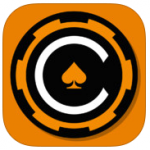 If you are looking for that completely authentic online casino experience, then you are clearly on the right track with this app. 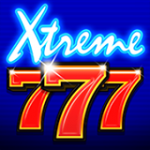 Download this app on your Android Device or iPhone, and experience a new slot machine every single week. For all new players, once you download, you will get 1000 coins at no charge to begin your gambling experience. The reason this app is so great at what it does is that is has been designed by professional casino lovers with the aim that is should resemble real slot machines. Now you can try and get a 777 from the convenience of your mobile phone, and you can also enjoy the amazing 3D graphics and a host of exciting features. An extensive range of high-quality slot machines with their own unique characteristics and appearance. New game releases every week. 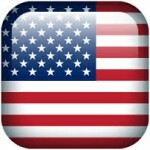 You can play this app anywhere, on your mobile device or even online on Facebook. The more you play, the better, as you can then join the exclusive group of VIP players. This game is designed for those 21 years and above, and is purely for entertainment purposes. Try your hand at it, and have a blast. how do you cash out? And get your Winnings? How you cash out and collect you winnings? All Slots has tons and many on-line slots.